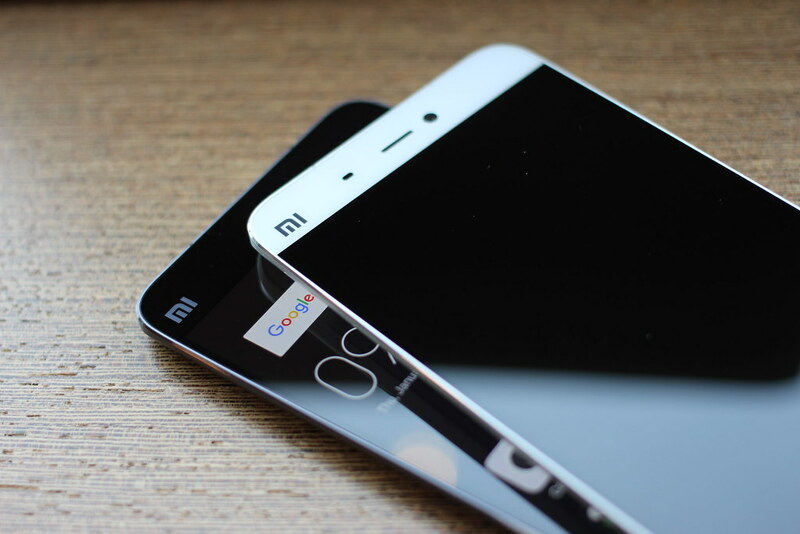 Chinese smartphone maker Xiaomi is running the Mi Anniversary cell on the fourth anniversary. This offer is being offered on the company's website and under this, only 4 rupees are being offered for buying products. Today is the second day of this sale and during this time you can buy these products for only 4 rupees. This cell of Rs 4 will be available in 55-inch Mi LED Smart TV, Redmi Note 5 Pro, Redmi Y2 and Mi Band 2. Cell starts at 4 o'clock in the evening and it also finishes with a blink. This cell is of three days and will remain till July 12.